As APIs have become ingrained in so many application stacks, so, too, have the strategies and tools to handle them. A formal API monitoring process has been implemented by 57% of the respondents’ companies. 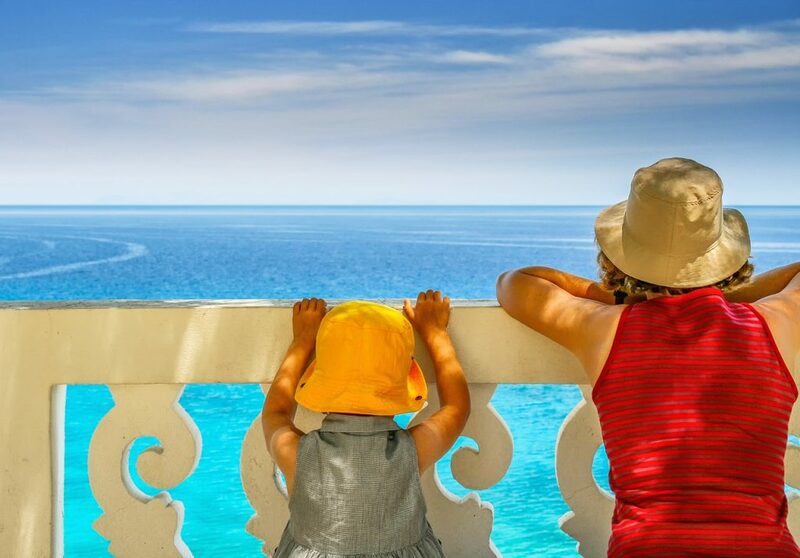 Since they are spending the time to track the API performance, API users expect that the API provider will quickly respond to service level issues, with 75% expecting the provider to send out an immediate notification or alert. Furthermore, 46% want the provider to make a temporary workaround or backup API available until the problem is resolved. Either way, 57% said that on average it should take less than 24 hours for an API provider to resolve a quality issue. Source: SmartBear’s State of the API 2019 Report. 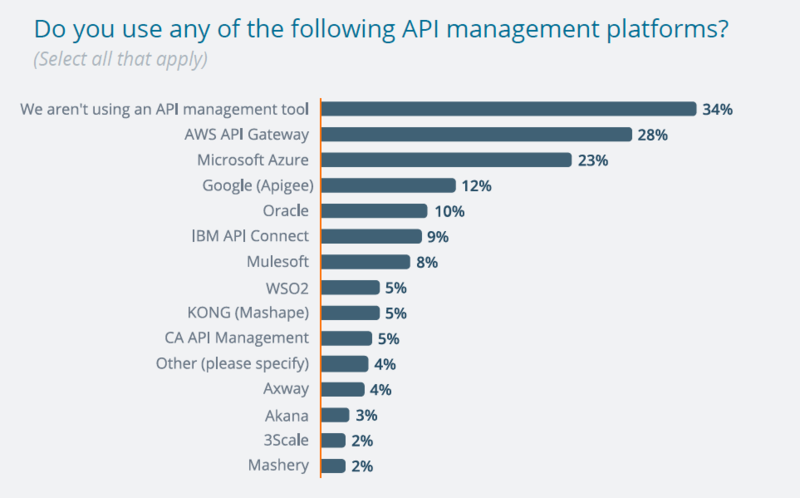 For another perspective, we looked at “The State of API Integration Report 2019.” The report from Cloud Elements is based on a survey of 350 API enthusiasts, of which a majority provide an actual API product. These API professionals believe that customizing APIs to fit specific business needs is the best way to improve the developer experience and increase adoption of their product. The report also found that that event-driven integration is a significant challenge, probably because most application architecture is focused on a pub/sub model. We will be writing more about the challenges with event-driven architecture in the near future. In addition, we plan to explore how the demands upon API developers are similar to those facing open source project maintainers. 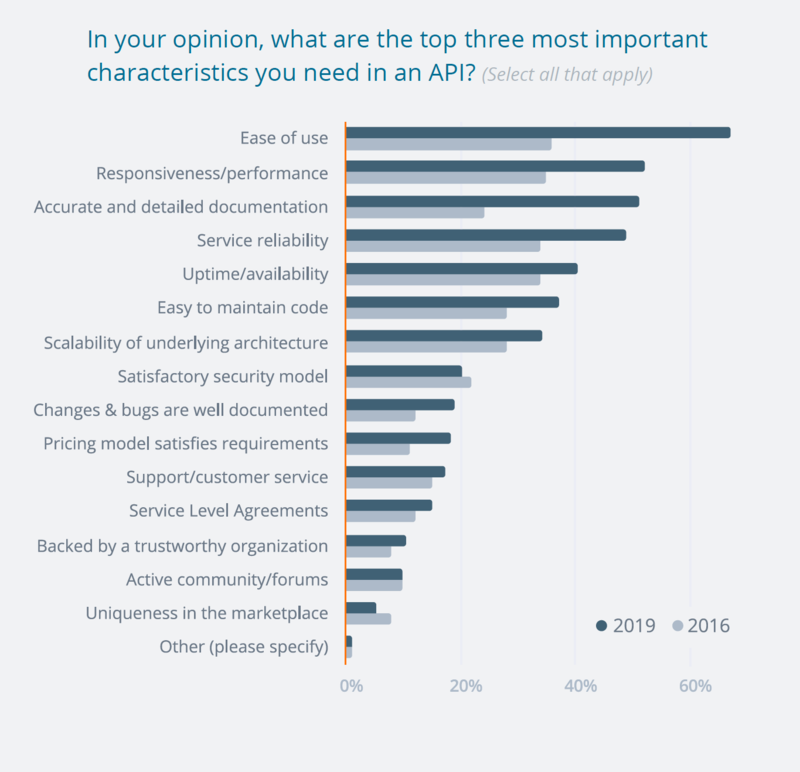 Source: Cloud Elements’ The State of API Integration 2019: Low code integration templates are cited by 21% as the way to drive adoption, but twice as many believe customized APIs are the best approach to increase usage. Source: SmartBear’s State of the API 2019 Report. Smaller companies like Mulesoft, Kong, and WSO2 have traction but not at the same scale as the cloud providers.